to figure out how to imagine themselves. 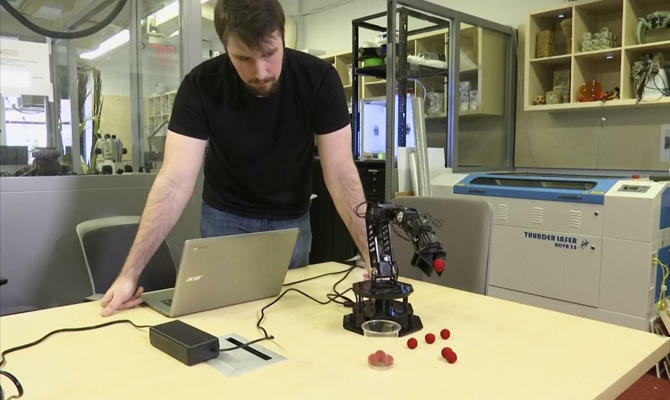 robotic arm using a process of self-simulation. many benefits, including adaptability and resilience.